It has been one year since a CTA Blue Line train crashed at O'Hare Airport. 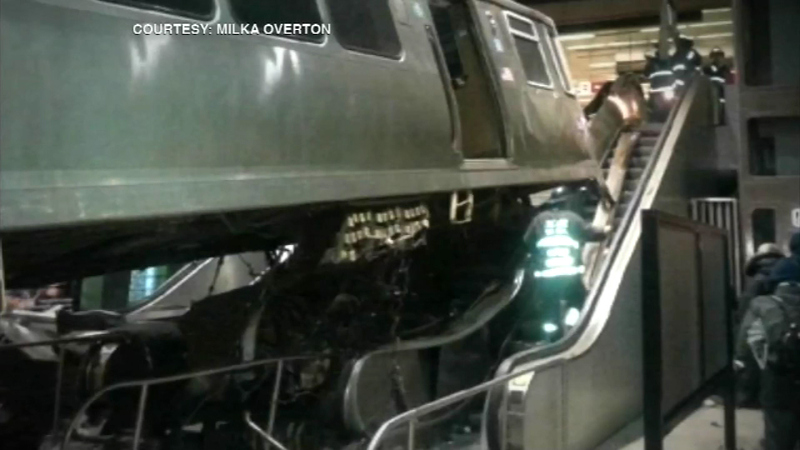 CHICAGO (WLS) -- It has been one year since a CTA Blue Line train crashed at O'Hare Airport. In a few months, crews will start fixing the escalator that was damaged in the accident. No one was killed, but dozens of people were hurt that day. The train's operator, who was fired from her job, admitted she was tired before the crash. A CTA spokesperson says construction on the damaged escalator is expected to start in the coming months and the job will be finished by the end of the year.